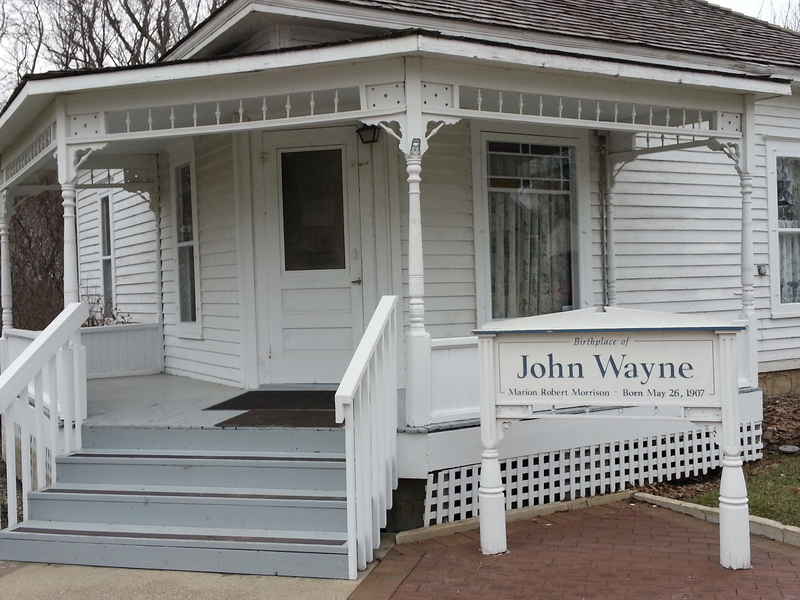 Join a tour and enjoy seeing the largest diversified exhibit and artifacts of John Wayne. 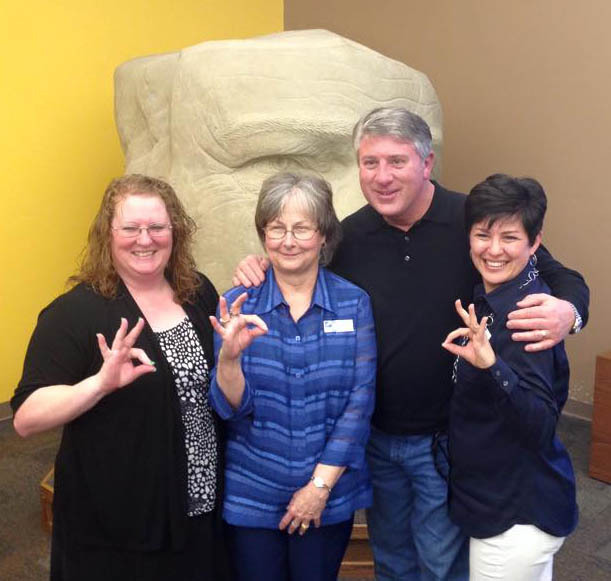 On April 19, 2015, Bob Phillips, Texas Country Reporter featured LCU's John Wayne sculpture on his show. We have been told there is a satellite game that includes this LCU attraction. If you know about this game, please let us know at reflections@lcu.edu. 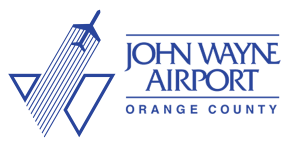 Bronze Statue created by sculptor Robert Summers located at the John Wayne Airport Orange County, CA. 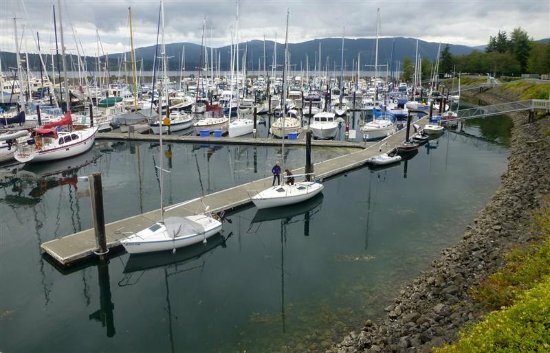 John Wayne Marina is located in Sequim, WA and was constructed in 1985 on 22 acres of land donated by the family of John Wayne. This is the "Best of the West" destination for both boaters and non-boaters. 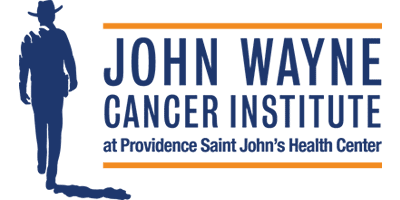 Since 1981, the John Wayne name has been committed by the Wayne Family to leading-edge cancer research and education, in memory of their father who died of stomach cancer in 1979. Click the link above to read more. 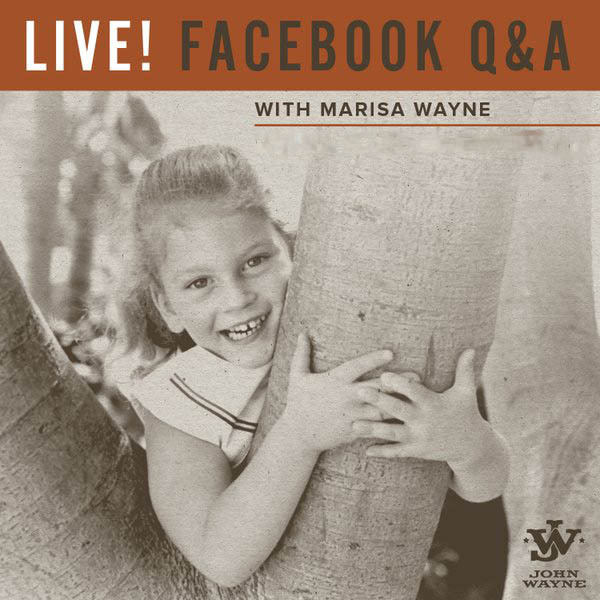 For the next Live Q&A with John Wayne's daughter, Marisa Wayne visit the John Wayne's Facebook Page. L.A. Then and Now article: Malibu rock kept threatening to roll, by Steve Harvey. Article from Texas Monthly, John Wayne, Texan? : "lends an air of Easter Island mystery to the library of LCU". IMDb listings of John Wayne Filmography. 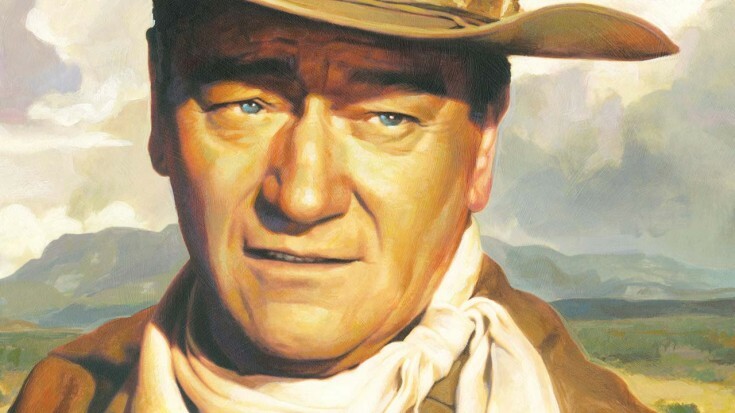 Read more about John Wayne's life, awards, and famous quotes.